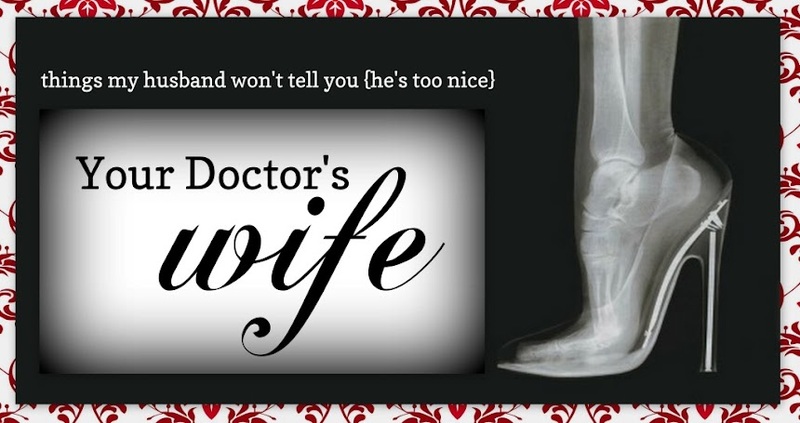 Your Doctor's Wife: A New Year, a New Medical Monday Blog Hop! Let's start this 2013 off with a BANG! This coming Monday is the first Medical Monday Blog Hop of 2013, so GET READY and join us! The Medical Monday link up will go live Monday 12am EST. Happy New Year! Here's to a great year of "Medical Monday Blog Hops"
I would love to join! How do I do so - include it in a post on Monday?